A women asked, if given the choice, would I return to my younger self for a do-over? I thought back to junior high History class when I daydreamed about moving to another town and a different school, where I could start over with a new identity. Do you remember those awkward junior high years when you didn’t fit with the little kids or the big kids, when you didn’t know where you were going but felt you were traveling alone? Living in the autumn of life is similar to working through junior high, except we have the advantages of experience, knowledge, and sometimes, wisdom. We don’t exactly fit with thirty-something adults anymore, nor with adults becoming dependent on children, but this between phase gifts us a do-over. We can hang up our bread and butter jobs for new careers, hobbies, or volunteer opportunities that arise from our passions instead of necessity. Our growing invisibility and experiential confidence afford us the ability to become different people. God answered her prayer through the love of Jesus Christ. 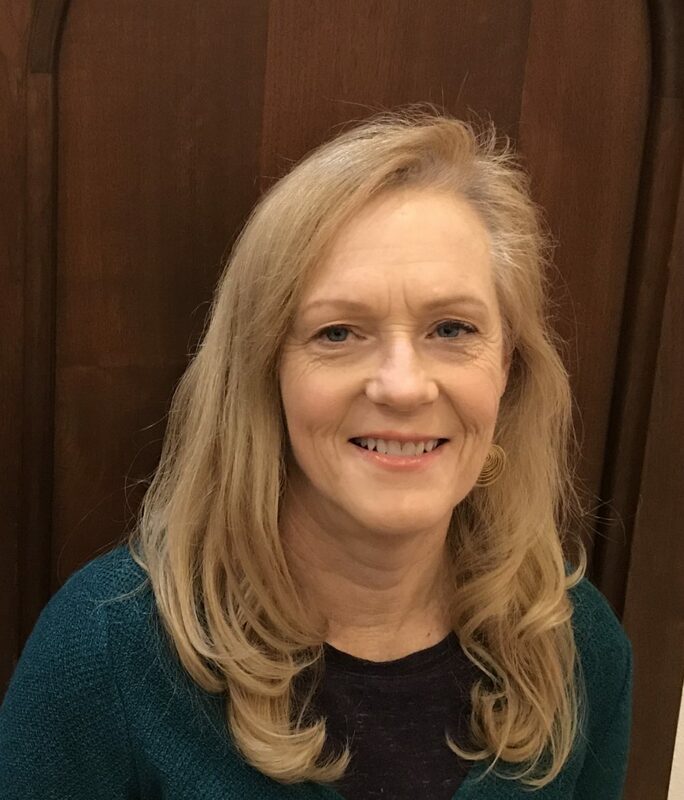 For over thirty-five years, Suzanne has led and participated in Bible studies as well as absorbed expositional preaching and literature by respected Christian theologians. She began writing intimate prayers, then expanded her writing to essays aimed at making spiritual sense of difficult things and at infusing readers with wonder at God’s creative genius. God seems to give Suzanne spiritual glasses which reveal Biblical insights and God’s fingerprints in creation. Though a former science teacher and reference librarian, Suzanne now devotes her time to writing in answer to God’s strong pull. Sue Ford, a fellow Christian writer, published an interview she conducted with me on how I came to write and the purpose of my writing.